Generali Vision is the best regular savings plan in UAE. It adapts to the changes in your life while providing a robust platform to invest in markets around the world at negligible costs. The biggest motivator for expats working in UAE is the tax-free income and the opportunity to save more money, than what is possible in their home countries. There are several savings plans in Dubai, helping residents save for their goals. As a financial adviser I only recommend Vision, to my clients; read further to find out why? 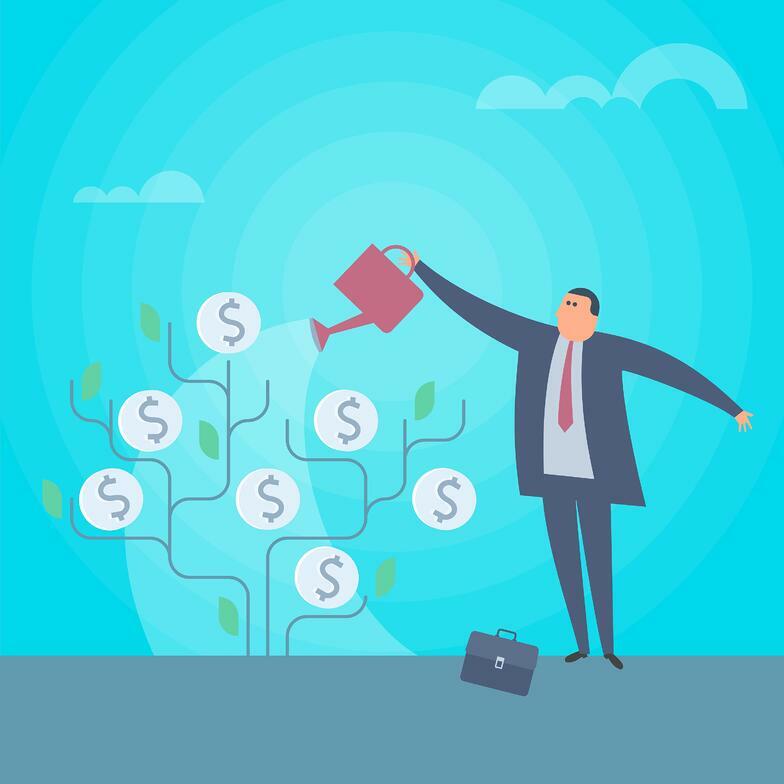 It is very flexible, adapting the changes to your life while providing you a robust platform to invest in markets around the world at negligible costs. 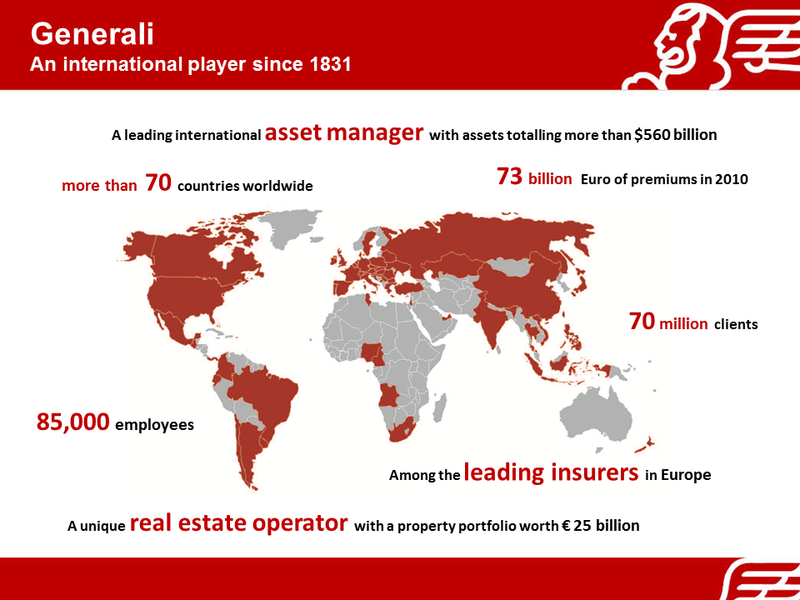 For 178 years Generali has been leading provider of insurance and financial services to a global market. It has a client base of 70 million clients and over 560 Billion USD in funds under management. The following are some to the important factors that make Generali vision a good savings plan. All savings plan have a certain lock in/initial period. The biggest advantage the Vision offers is the lowest lock-in/initial periods for plans 10 years or lower premium payment contract. What is an initial period? The first few months of all regular saving plans in UAE are held by the plan providers for charges payable on the plan. This period is called initial period and it varies between plan to plan. Almost all plans in UAE come with 18 months initial period. A 5-year vision plan comes with a 4.95-month initial period. A 10-year vision savings plan comes with a 13.2-months lock in period. Access to cash when in need is perhaps the biggest concern we expats have preventing us from investing in regular savings plans in UAE. The Vision is the best answer to this concern. You can choose to invest in 5 major currencies viz; US dollar, GB pound, HK dollar, Euro, or Japanese Yen. Vision offers two types of payments: Regular premiums or Lump sums. Regular premiums can be paid on a monthly, quarterly, half-yearly or annual basis. Lump sums can be paid at any time. Priorities of life change from time to time. Should you need to take a temporary break from paying premiums you can for a period of 12 months. 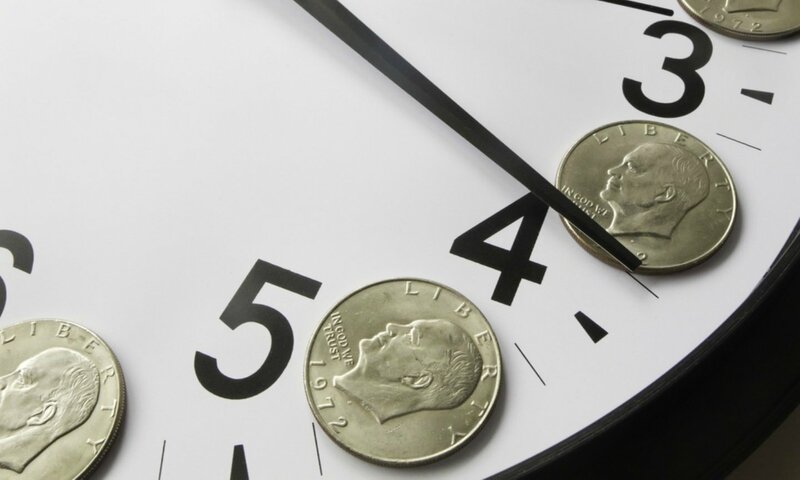 Should you require funds for an emergency, you can opt for a partial or full surrender of your plan. Generali vision's surrender value depends on the term of investment selected and the term completed. Plans with shorter premium payment term(For Eg: 5 years & 7 Years) have higher surrender value when surrendered early in comparison plans with a longer premium payment term(For Eg; 20 years & 25 years). Hence it is important to choose the right premium payment term, in order to avoid high surrender charges. Vision offers a selection of more than 120 top performing Direct funds, from leading Fund Houses. The wide choice of funds enables robust portfolio construction to match a wide variety of investment profiles. Most savings plans underlying investments is in Mirror Funds. Generali offers Direct Funds only so that you can benefit from the higher growth offered by the direct funds. The Vision plan allocates a greater percentage of the money you invest the more you decide to contribute. The allocation rate increases from 100% for premiums of USD3,600 a year to 105% when you invest more than USD60,000 a year. All policy information including the fund value and fund performance is accessible information online round-the-clock at www.generali-uae.com. 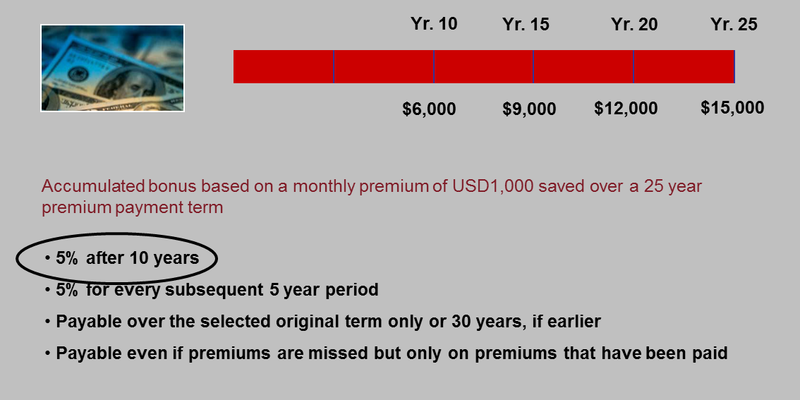 For terms of less than 10 years = USD750 per month or currency equivalent. For terms of equal to or more than 10 years = USD300 per month or currency equivalent. Low Policy Fee of $4.50 p.m.
Generali Vision can help you achieve your financial goals more efficiently, and to start a savings plan or to know more about Vision, call me on +97150-2285405 or arrange a free consultation.